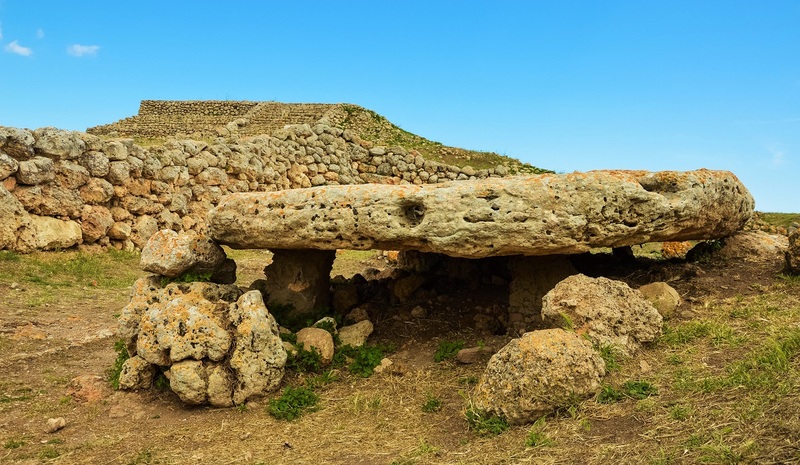 The challenge: head to the Italian island of Sardinia to find the mysterious ancient altar that looks as if it came straight from Mesopotamia (even though the two cultures have never met). 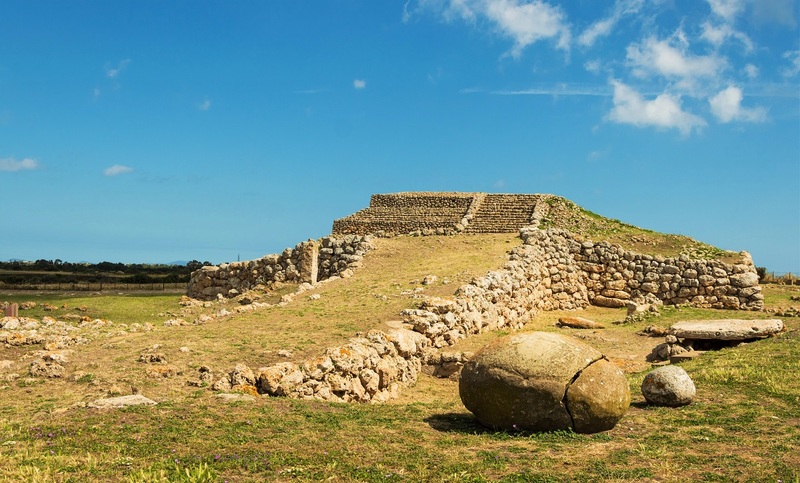 If you have toured Sardinia at all, you should have noticed there are many remains from its ancient past; the prolific Nuraghic civilization left towers literally every mile or two. There are, however, even more mysterious places on the island, leaving scientists wondering how to connect facts that don’t seem to have anything in common. 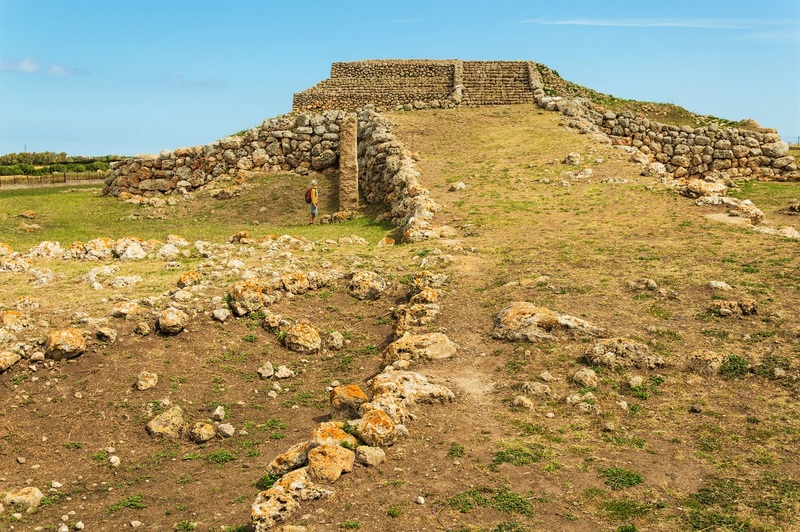 Monte D’Accoddi Hill is one of these places – a seemingly random hodgepodge of ancient cultures that should have never met each other. The megalithic altar is made of huge stones arranged in neat layers. It’s the perfect place to imagine for a moment that you are an ancient high priest – straighten your back and walk solemnly up the 40 m (130 ft) ramp to the top of the hill, where you can confess your deepest desires to the gods. Although the altar is only 9 m (30 ft) high, the view from the top is spectacular and sweeps over the surrounding fields, which were perhaps once filled with worshipers. What happened at the sacred site of Monte D’Accoddi? Around 6,500 years ago the area was dotted with round huts organized in a settlement, most probably belonging to the people of the ancient Ozieri culture. Although at that time there was no altar here, the settlement was centered around a few other important stones. A menhir (a 4,7 m/16 ft tall upright stone to the left of the altar today) was used to utter prayers and perform rituals and sacrifices, together with other peculiar stones. You’ll see these strange shapes – including a trapezoid, an egg-shaped stone, a circular stone and several stones that form a table-like structure – around the area. These stones were originally painted red. The ramp was erected later. Why is Monte D’Accoddi so unusual, and where does Mesopotamia fit into the whole story? The answer is simple: nowhere else in Italy or the whole Mediterranean has a similar altar been discovered. In terms of architecture, its closest relatives are ancient Sumerian temples called ziggurats (dating back to around 3000 BC). To date, 32 ziggurats have been discovered in Iran and Iraq, revealing with them some of the world’s oldest known scripts. Archaeologists are perplexed at how such a similarity can be observed in two cultures that have never been connected in any way (at least as far historians know), especially in their cults and temple-building. Monte D’Accodi is 20 km (13 mi) from Sassari and 45 km (28 mi) from Alghero. 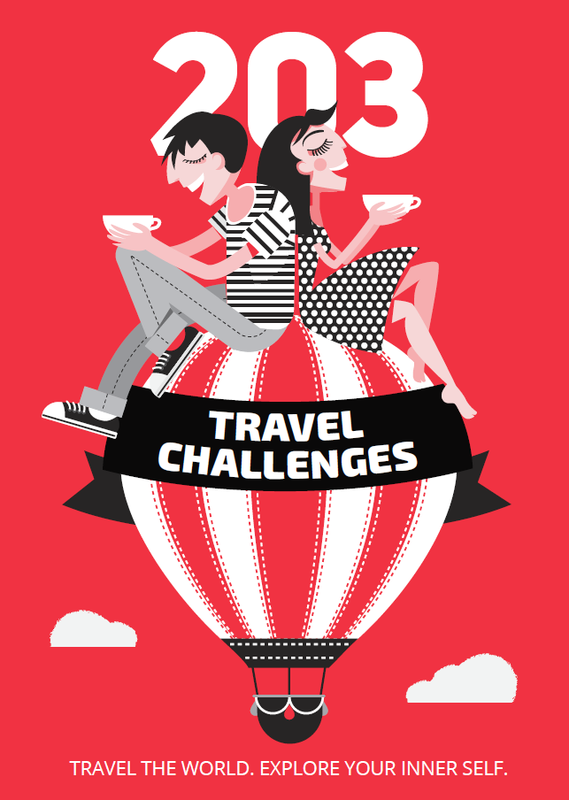 You will need a car to reach the site, as there are no public buses that go there. The opening hours change according to the season; in summer, the site is open from 9 am to 7 pm. Tickets cost 3 euros. You can find more information about the site’s working hours, prices and other details here.